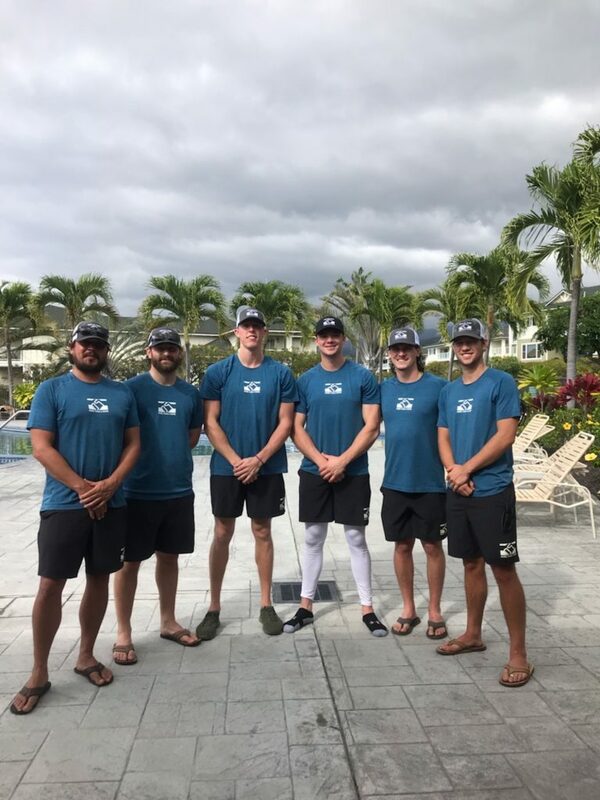 The More Than A Game coaching clinic and home run derby will wrap up a week of clinics and improvements to the Big Island Boys & Girls Club baseball fields on Friday, Jan. 11, 2019, at the Walter Victor Complex in Hilo. 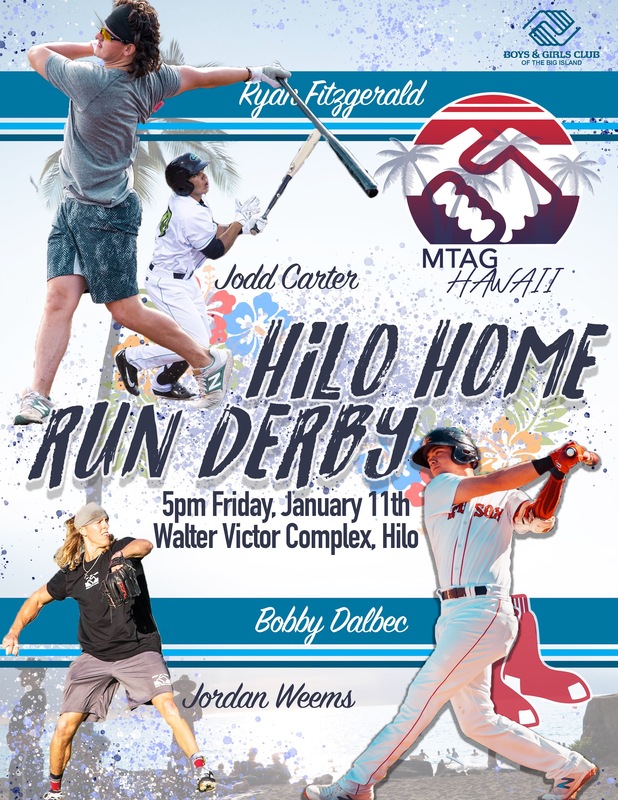 The clinic will be held at 3:30 p.m.; the home run derby begins at 4:30 p.m. The Walter Victor Baseball Complex is located at 799 Piilani St.